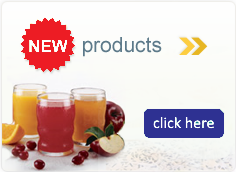 Thick & Easy Thickened Beverages meet the special needs of individuals with swallowing difficulties. 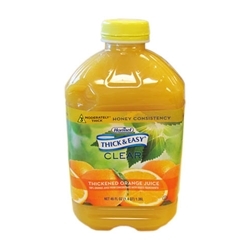 Each 8 fluid ounce serving of the thickened juice provides 100% of the recommended daily requirement for Vitamin C.
Simply Chill, pour and enjoy. Ingredients: Orange Juice From Concentrate (Water, Concentrated Orange Juice), Xanthan Gum, Natural Flavor, Ascorbic Acid (Vitamin C), Citric Acid.